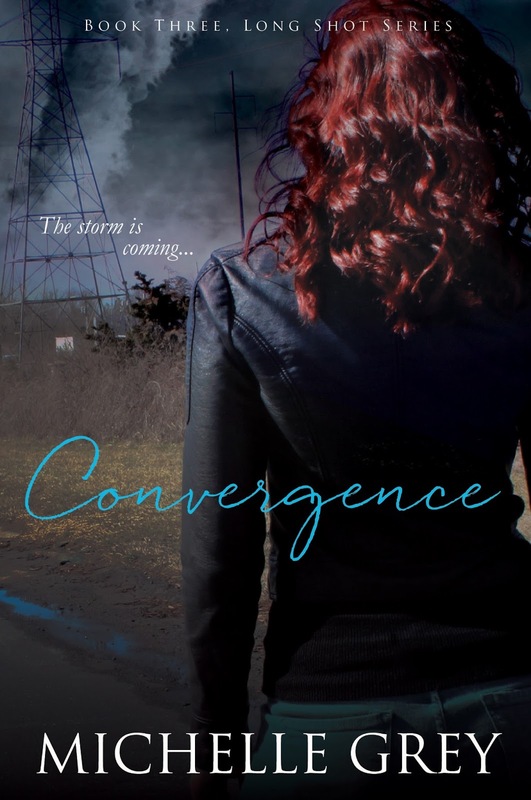 Nothing comes between Tori Whitlock and her tornado chase season — not a serial killer, not even the hot FBI agent who’s vowed to save her life. But Detective Jack Mathis plays tough. Ending this case isn’t just his job, it’s his mission. And he finally has the advantage. He faces Tori’s hostility and objections head-on, interjecting himself into every aspect of her life, and leaving him no time to dwell on his own. Through the twists and turns of the madman’s game, Tori is forced to adapt to her unwelcome circumstances. Still, she fights Jack’s presence, and her attraction to him, as he tries to open doors better left closed. For Tori and Jack, life and death decisions are part of their jobs. 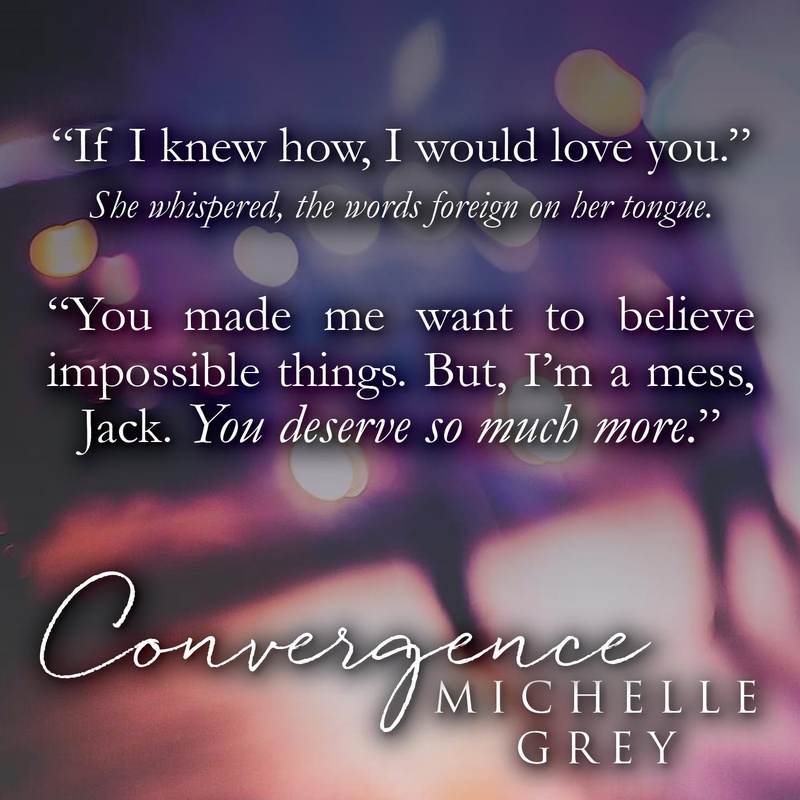 But, can they overcome their pasts and realize that there’s a difference between life and living? 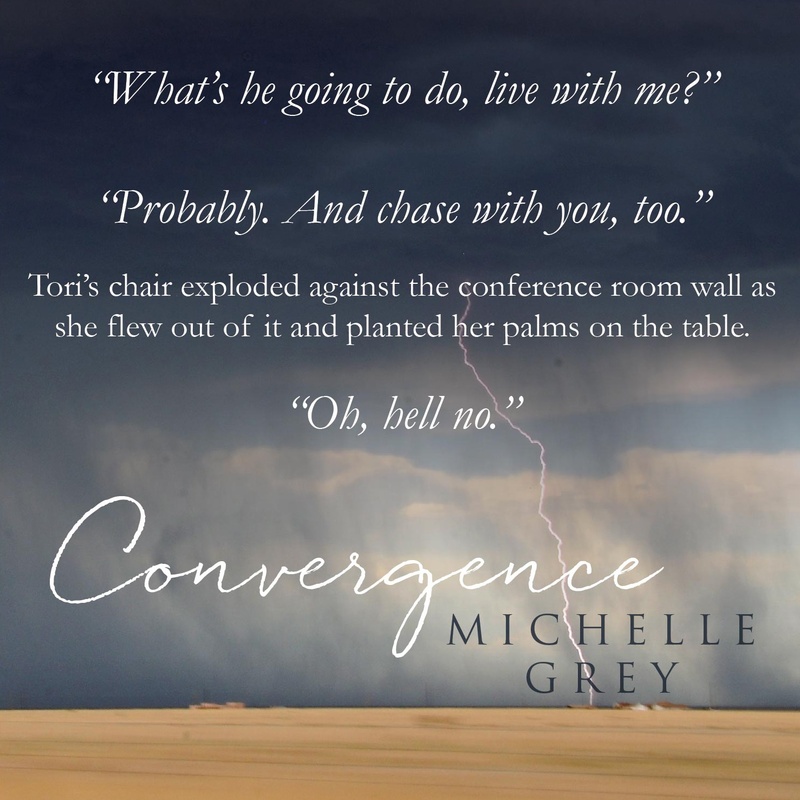 Michelle Grey is an avid lover of books, and had always thought that someday she would take up her pen and write romantic suspense. In 2009, Michelle was diagnosed with a rare form of ovarian cancer, and she realized that “somedays” aren’t guaranteed. This life changing event motivated Michelle to pursue her dream of becoming an author. 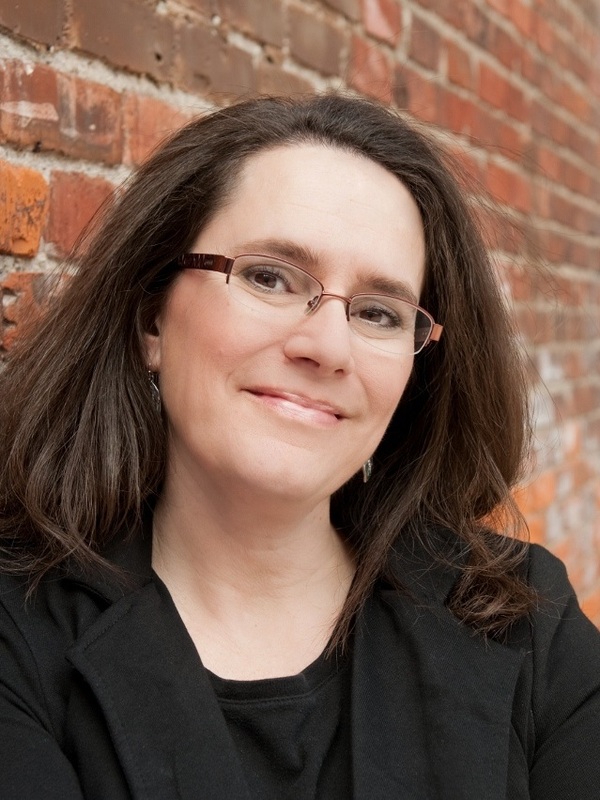 In January of 2013, Michelle released her debut novel, Dangerous Ally. 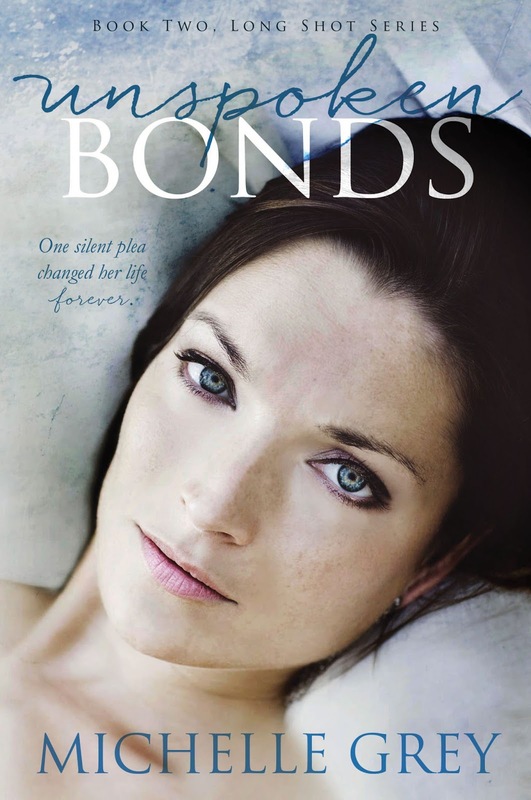 In September of 2013, the next book in her Long Shot Series, Unspoken Bonds, was published. Now a cancer survivor, Michelle decided to use her platform to promote awareness of ovarian cancer and its symptoms. In January 2014 she published, Are You Listening: A Personal Journal of an Ovarian Cancer Survivor. Because it is so important to spread the word, one hundred percent of the proceeds from this $.99 ebook go directly to the Vicki Welsh Ovarian Cancer Fund to support their mission of fighting ovarian cancer through awareness, education, research and support. Michelle lives in the Midwest with her husband of twenty-eight years and has four amazing and unique children, a wonderful son-in-law, and two beautiful granddaughters. Michelle believes that any day that involves family, writing, or reading is a great day, indeed.